Owing to the years of industrial experience, we have been able to serve our valued clients with a wide range of Hand Tools. 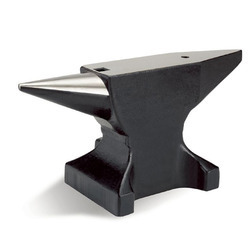 These hand tools are designed by the engineers in complete compliance with the industrial standards. 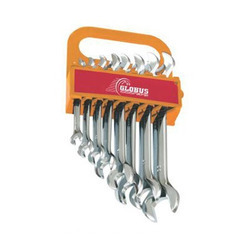 We offer Cold Stamped Spanners and Elliptical Spanners as a part of these products. 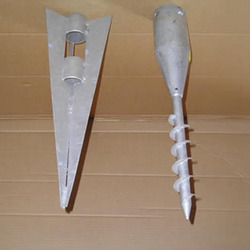 Our organization is engaged in Manufacturing and Exporting a wide range of Hand Tools. The entire range includes Machinery Tools, Hand Tools, Cutting and Drilling Tools, Power Tools and Plumbing Tools. These products are widely appreciated amongst the customers for their less maintenance, and durability. The offered range of products is available in various sizes, shapes and dimensions as per customers' demands. 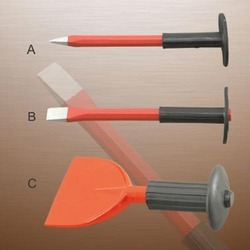 We offer a wide range of Hand Working Tools that are known for their quality and ensure longer working life. Our range of Hand Working Tools is sturdily constructed to withstand arduous tasks. These are offered at highly affordable prices. 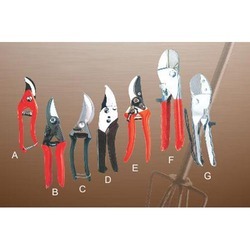 We offer wide range of Agriculture and Garden Hand Tools which include garden tools, garden hand tools, lawn garden tools. 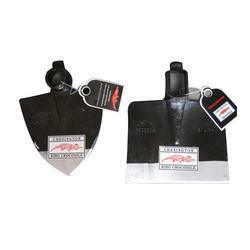 Offered at industry leading price rates, these tools are appreciated by the gardeners and farmers. 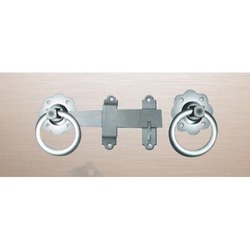 We offer to our clients a wide range of Construction Hardware Items. Our products are known for varied kinds of finishes, appealing look and reasonable prices. 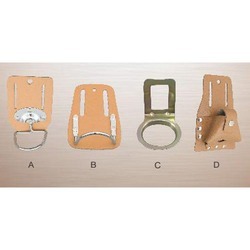 All these are manufactured using superior quality basic material and are durable in nature. Being one of the largest companies, we are manufacturing and exporting a quality range of Wrought Iron Products to meet the demands of our clients. These Interior Decoration Items are well designed by the team of skilled craftsmen and efficient workers. We are offering these items at various sizes, shapes and designs as per the choice of our customers. 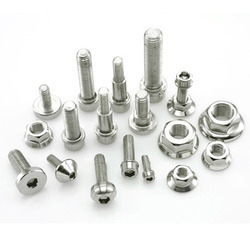 we are manufacturing and exporting of Industrial Fasteners. Our product range also comprises of Hand Tools, Hand Working Tools and Agriculture & Garden Hand Tools. 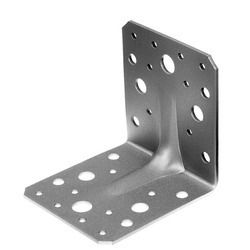 Our organization is engaged in Manufacturing and Exporting a wide range of Spanner Racks. 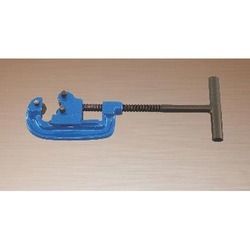 Our organization is engaged in Manufacturing and Exporting a wide range of Industrial Spanners. Our organization is engaged in Manufacturing and Exporting a wide range of Automotive and Garage Tools. 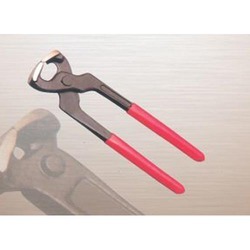 Our organization is engaged in Manufacturing and Exporting a wide range of Pliers and Pincers. 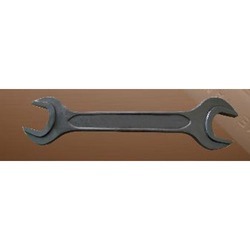 Our organization is engaged in Manufacturing and Exporting a wide range of Wrenches and Plumbing Tools. Our organization is engaged in Manufacturing and Exporting a wide range of Industrial Vices. Our organization is engaged in Manufacturing and Exporting a wide range of Carpentry and Wood Working Tools. 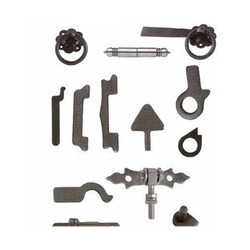 Our organization is engaged in Manufacturing and Exporting a wide range of Striking Tools. 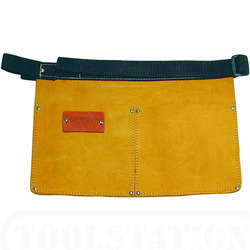 Our organization is engaged in Manufacturing and Exporting a wide range of Leather Apron. 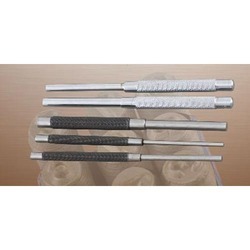 Our organization is engaged in Manufacturing and Exporting a wide range of Punching Tools and Hacksaw Frame. 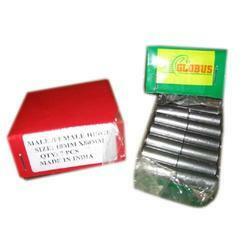 Our organization is engaged in Manufacturing and Exporting a wide range of Lubricant Tools. 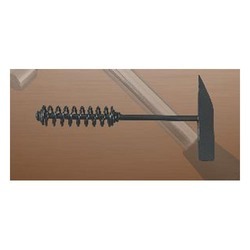 Our organization is engaged in Manufacturing and Exporting a wide range of Garden and Agri Tools. 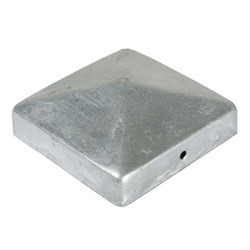 Our organization is engaged in Manufacturing and Exporting a wide range of Hardware Items. 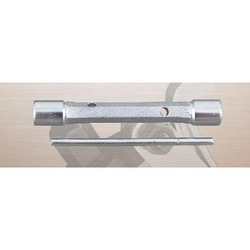 Our organization is engaged in Manufacturing and Exporting a wide range of Hinges and Latches. 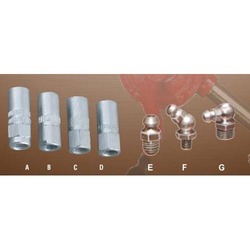 Our organization is engaged in Manufacturing and Exporting a wide range of Timber and Wood Connectors. Our organization is engaged in Manufacturing and Exporting a wide range of Post Caps. 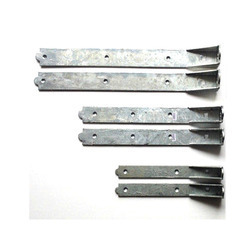 Our organization is engaged in Manufacturing and Exporting a wide range of Pole Anchors.